teachers, Christian authors and missionaries. or being forced into prostitution to survive. orphans, representing 9% of the population. 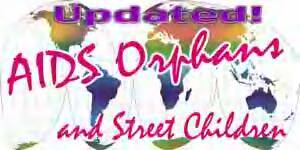 help homeless and street kids improve their lives. Jesus Christ to those outside the church since 1892.
reached effectively with the gospel.